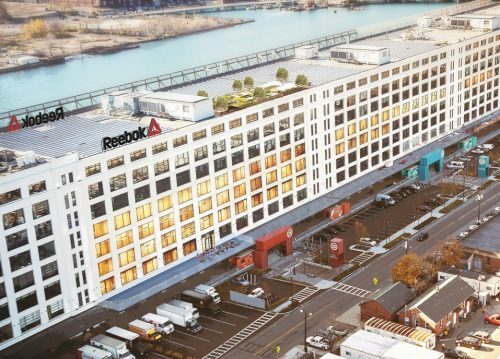 This week Reebok unveiled the first interior visuals of its new global headquarters “the Home of Fitness” located in Boston’s Seaport District. 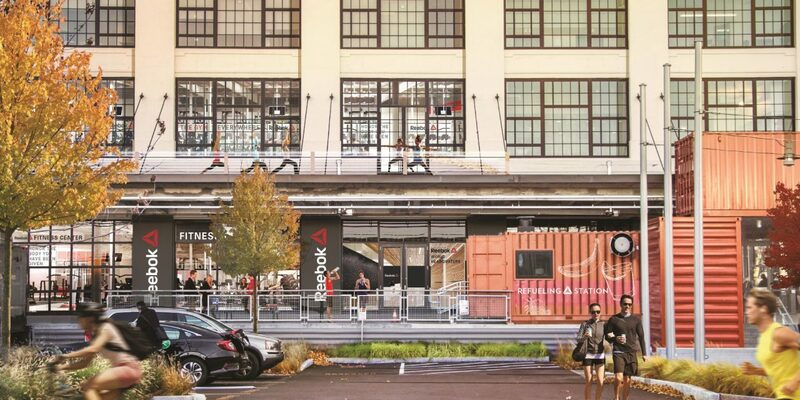 Located at 25 Drydock Ave in the Innovation & Design Building, Reebok plans for the space to be among the most innovative and healthiest workplaces in the U.S. 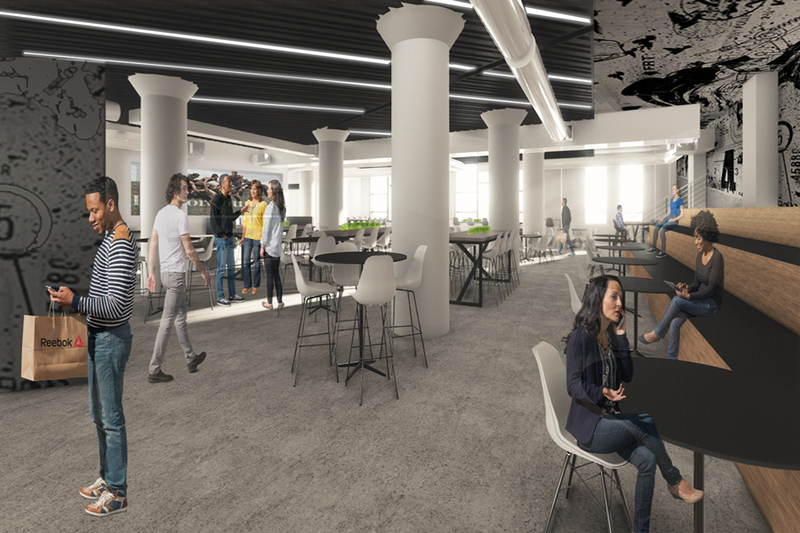 The new renderings showcase the fourth and fifth floors of the building, including the main arrival experience and reception area, as well as the work café. 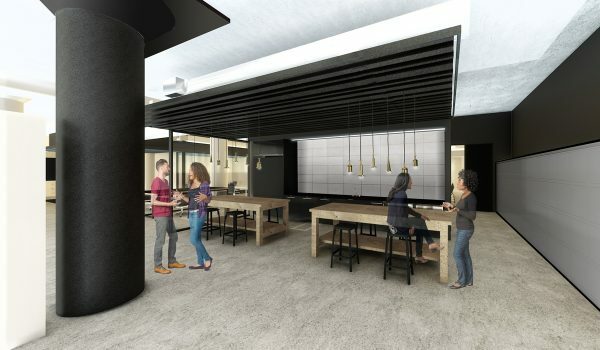 Reebok Work Space – Alternative activity-based work zone and meeting locations to encourage collaboration with a comfortable and light-filled environment, and amazing views of Boston’s skyline. 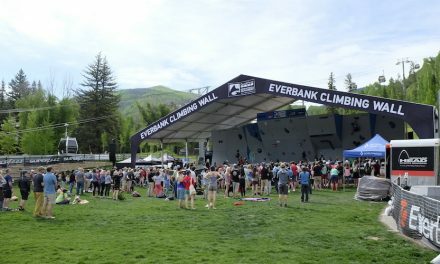 “We chose to partner with Gensler on our new home because not only are they an internationally renowned architecture firm, but they alsounderstood our vision of creating a collaborative workplace that will help our brand improve performance and represent our unique company culture, grounded in our passion for fitness,” said Lynch. 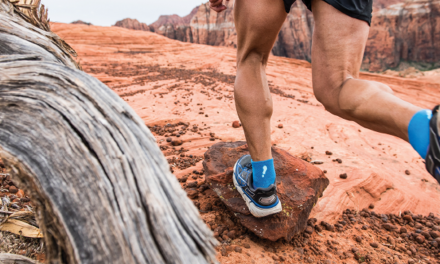 Reebok intends to move into the new building in Fall 2017.